Have a Bedazzled Holiday with Handcrafted Designs by Teri C.
Are you looking for one-of-a-kind, handcrafted jewelry for someone on your holiday shopping list? If so then look no further than Handcrafted Designs by Teri C. She has so many original creations, you’re sure to find something bedazzling for everyone on your shopping list. From Fashion Rings, earrings, necklaces, custom handmade jewelry, and more. 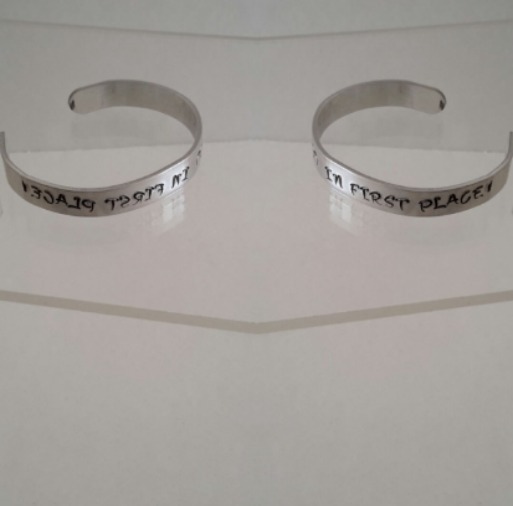 She even offers personalized jewelry by hand stamping it. It’s not just jewelry. 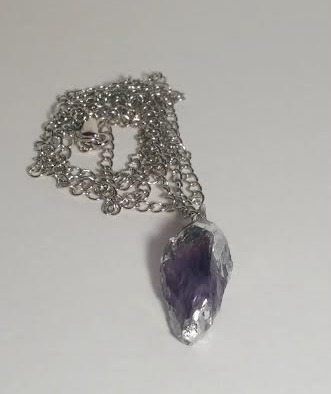 It’s wearable art, handcrafted with passion and love by Teri C.
Teri C was kind enough to send me her Amethyst gemstone necklace. It is simply beautiful. I love it! The best part is it will go with any outfit! (Even if it’s just my style. You know, normal jeans and a tee-shirt.) The necklace she sent me is part of her Authentic Awakening Collection. This collection has been featured on Wish TV 8 Indy Style, for Indiana Originals. The designs in this area are breathtaking. 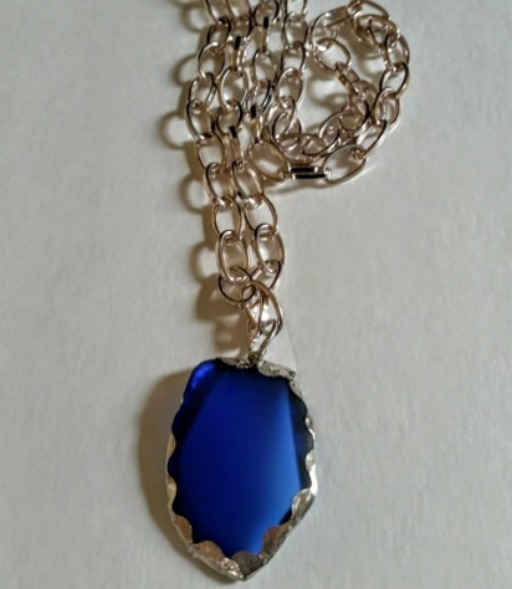 From Green Sea Glass, to a beautiful Cobalt sea glass, to an agate pendant necklace, and more. Do you know someone living with breast cancer? If so then head to Handcrafted Jewelry by Teri C. She has a complete collection of breast cancer awareness, inspirational jewelry. These pieces are sure to put a smile on your loved ones face. After all, anything to brighten a warriors day is priceless! Handcrafted Jewelry by Teri C. is about owning a piece of jewelry that inspires you, and makes you feel special, every time you put it on. Teri has been designing jewelry for eight years, and has been a life long resident of Indiana. Each piece she creates is made to accessorize any outfit, and to inspire your soul. I guarantee when your friends see one of her pieces, they’ll want one too! The holidays are coming, so why not purchase something special for them and yourself! To see all of the awesome creations that Teri C. has to offer, just head on over to her website. You can also find her and connect with her via Facebook, Twitter, Instagram, and Pinterest.